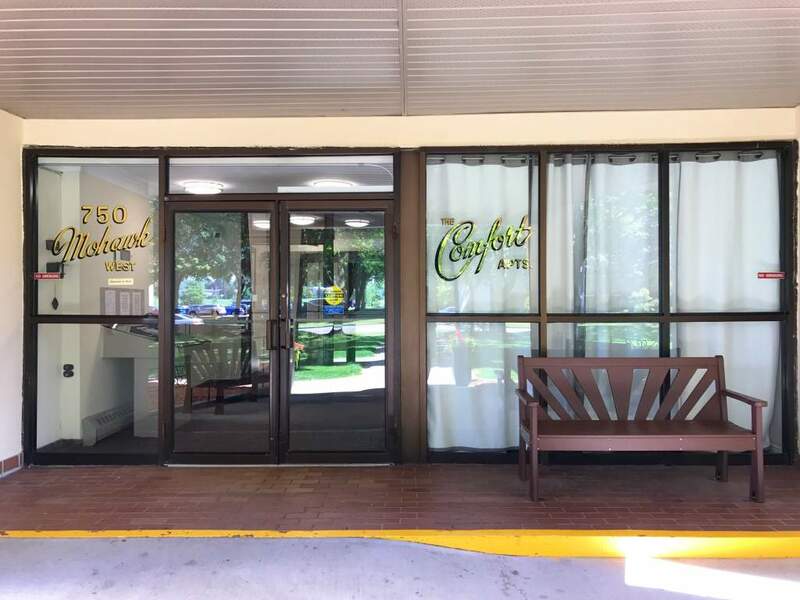 750 Mohawk Rd. 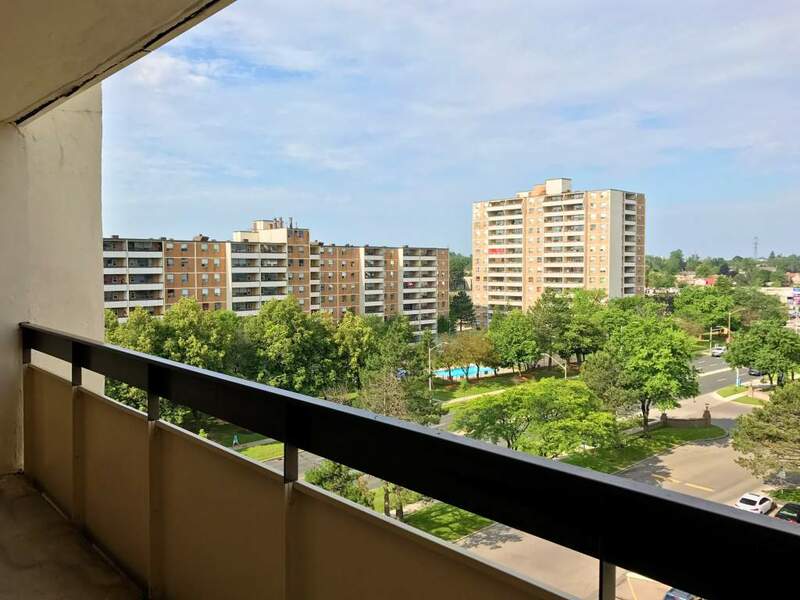 W., Hamilton, ON, L9C 5Z5 Near Mohawk Rd. 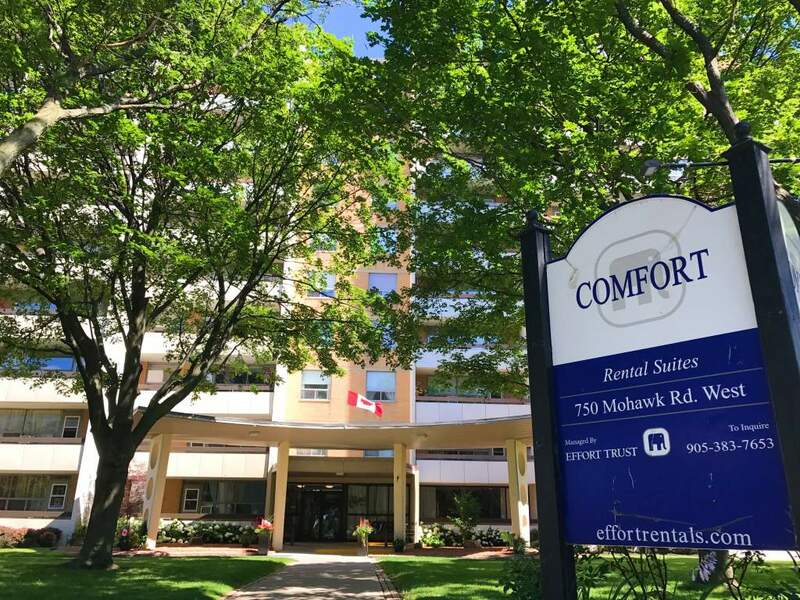 W.
The Comfort Apartments provide a friendly and quiet living environment on the Hamilton Mountain. 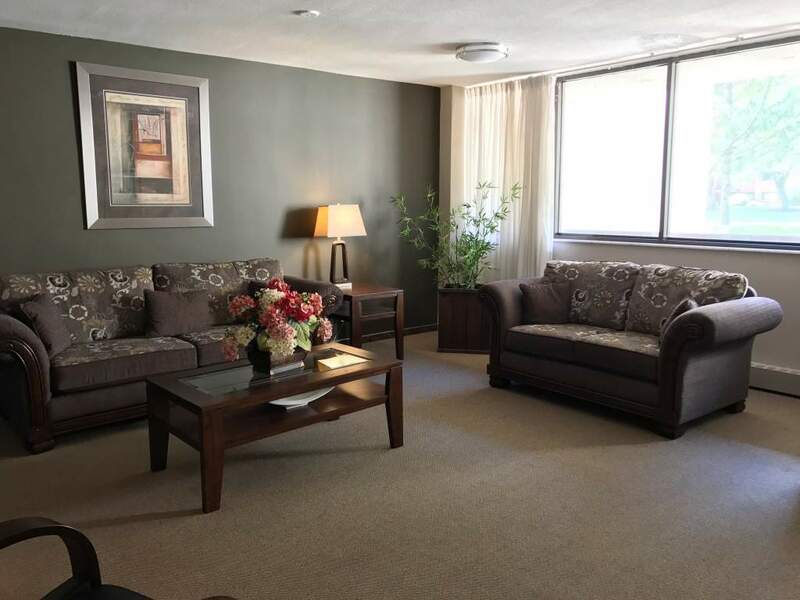 The common areas have all been upgraded along with most of our 1 Bedroom, 2 Bedroom, and 3 Bedroom units. 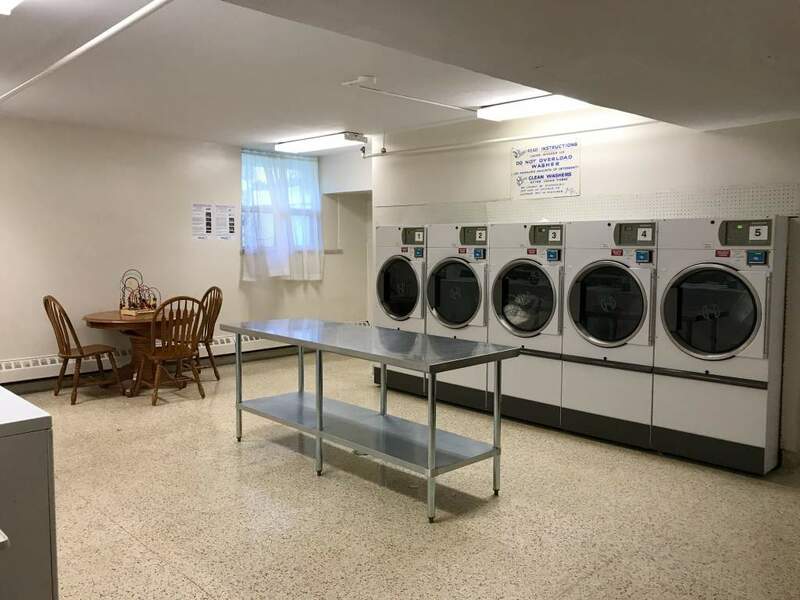 The property is professionally managed by Effort Trust with on-site staff available to help our tenants. 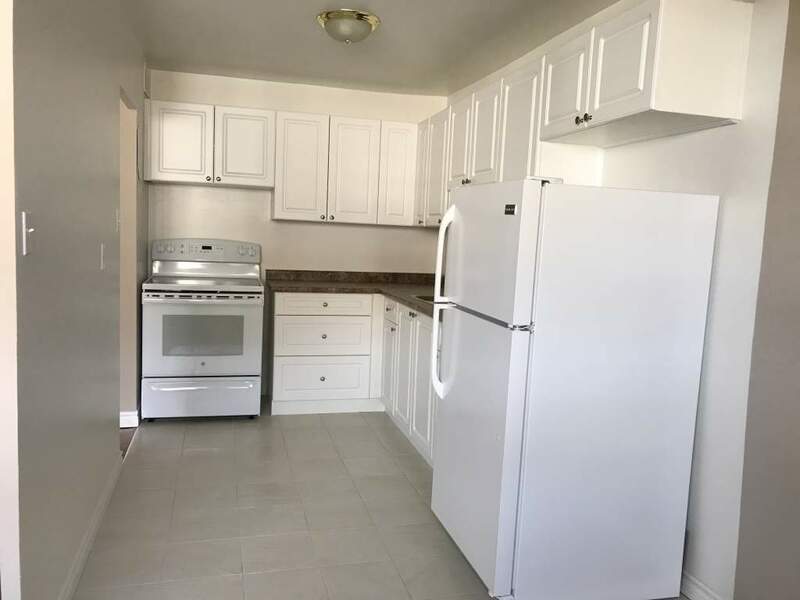 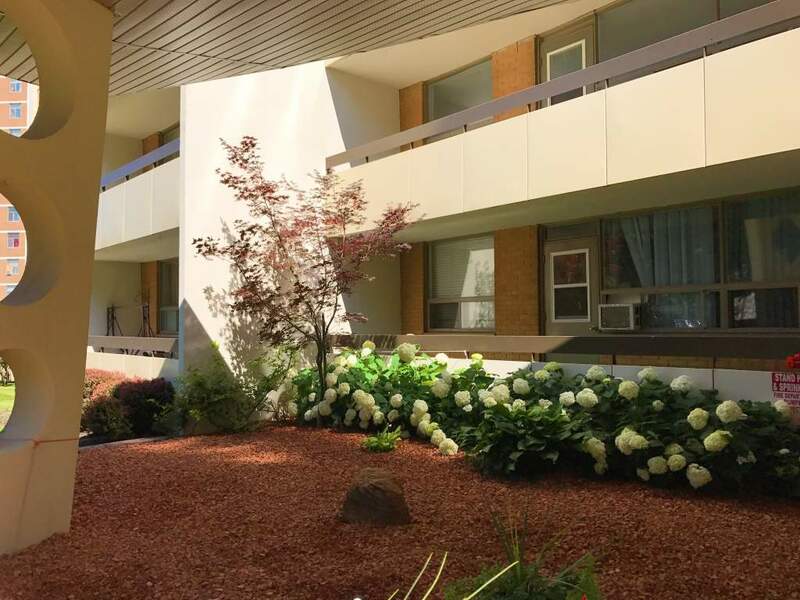 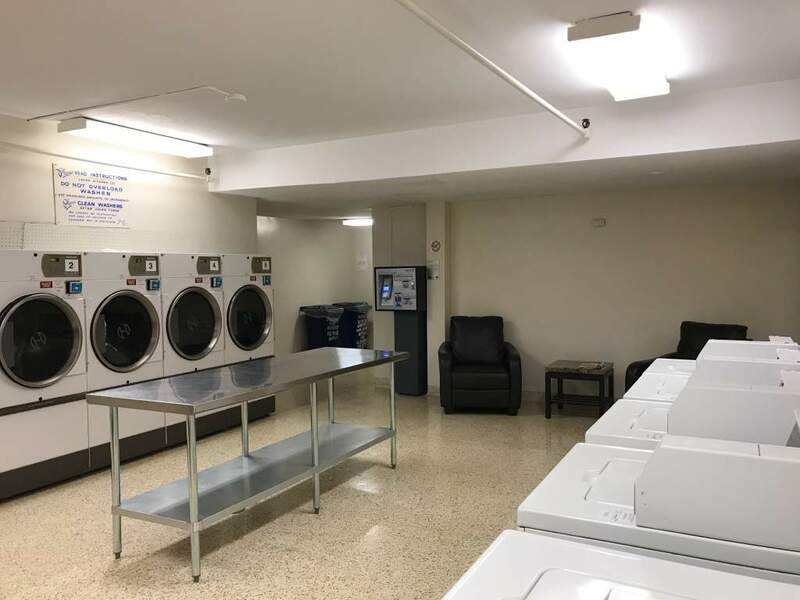 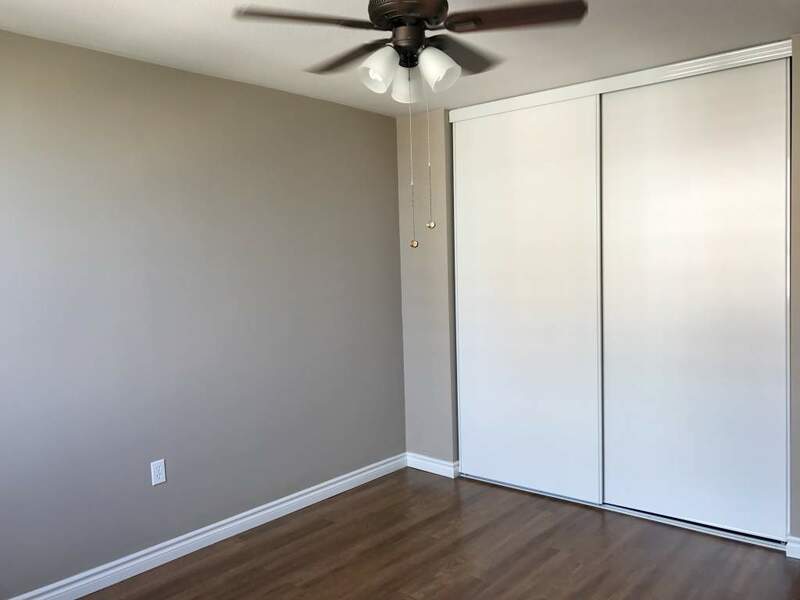 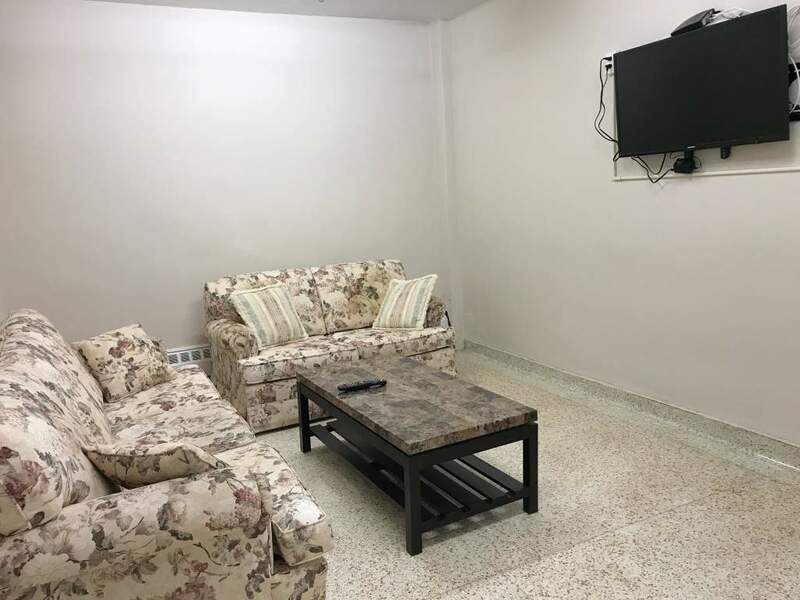 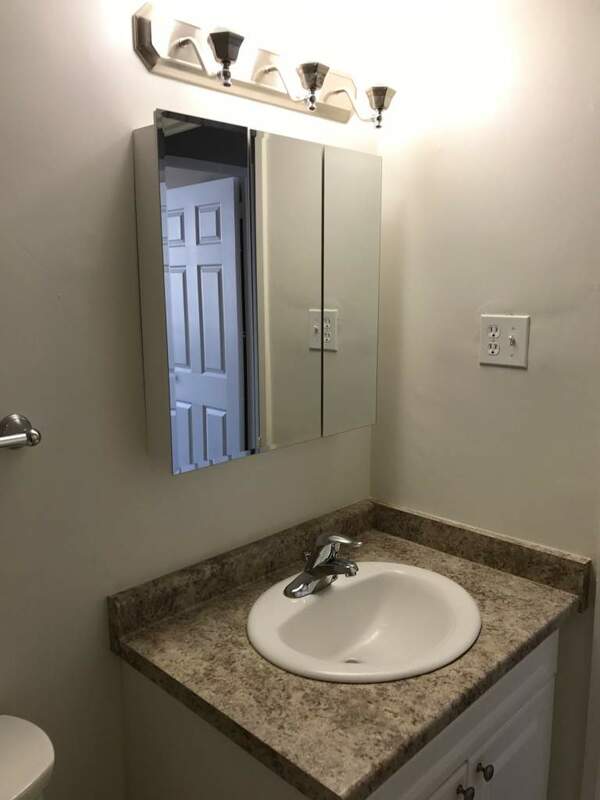 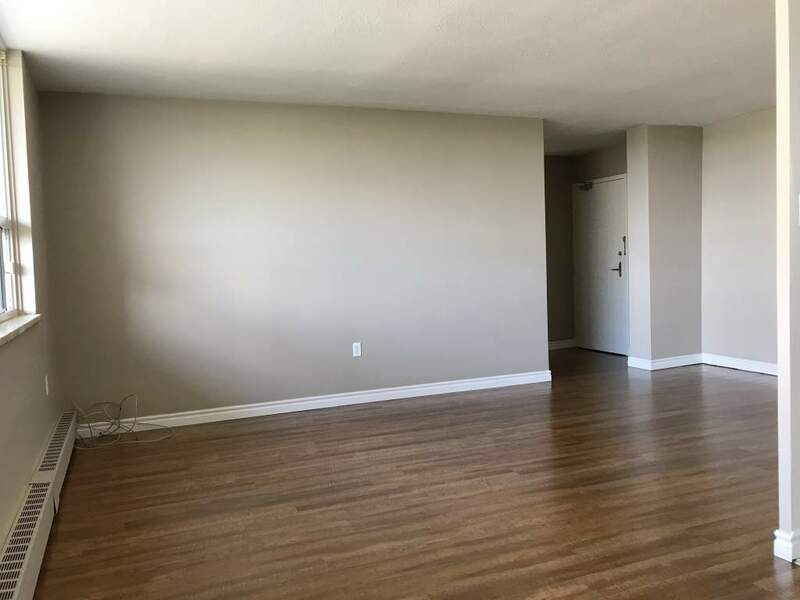 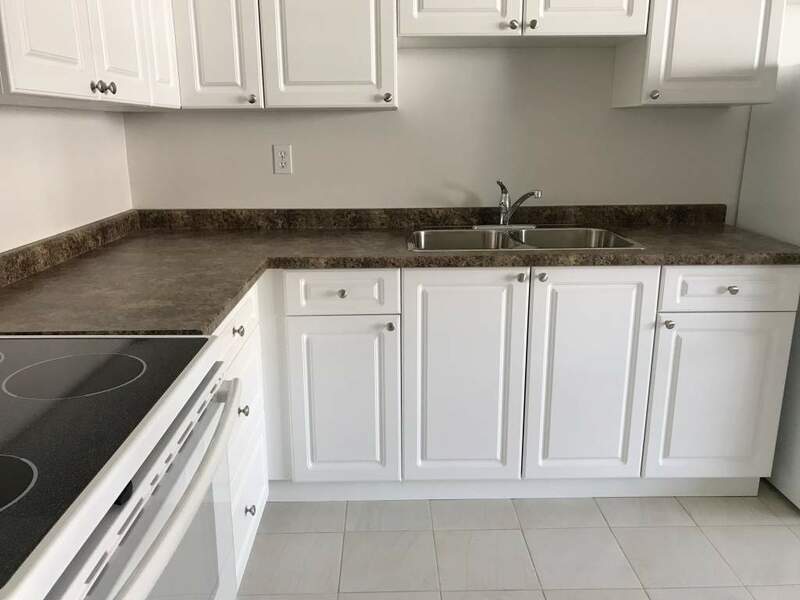 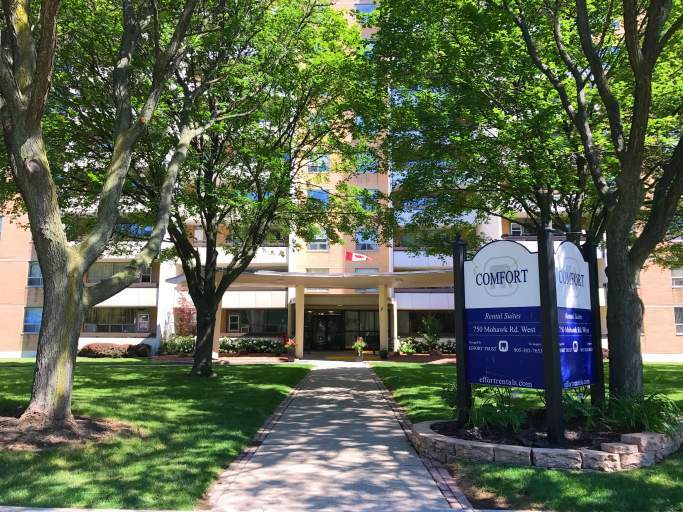 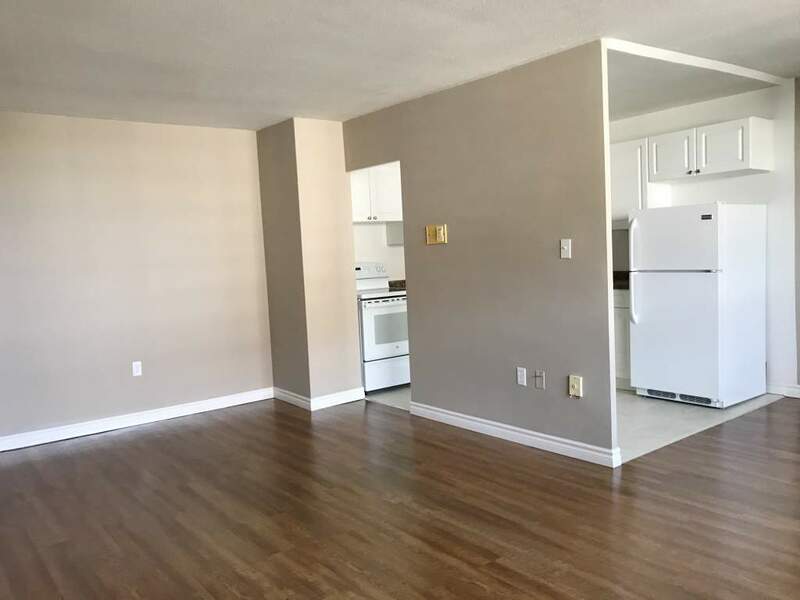 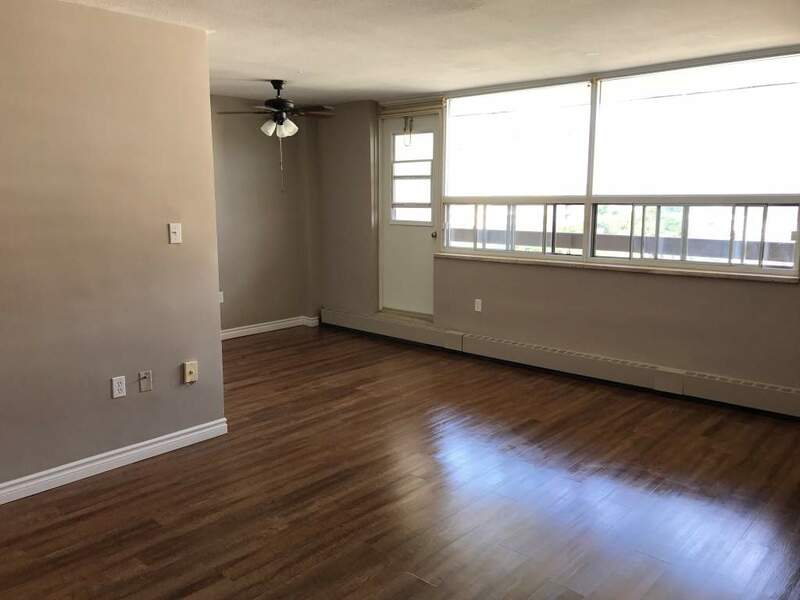 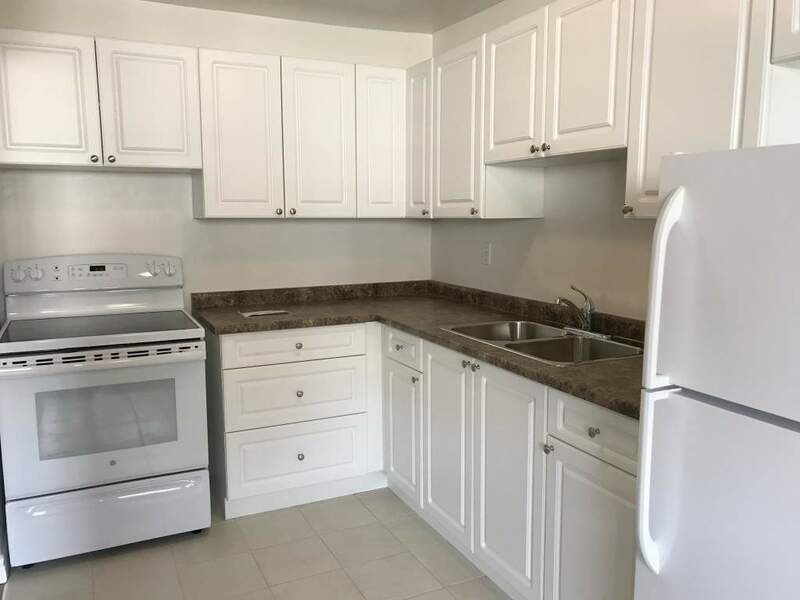 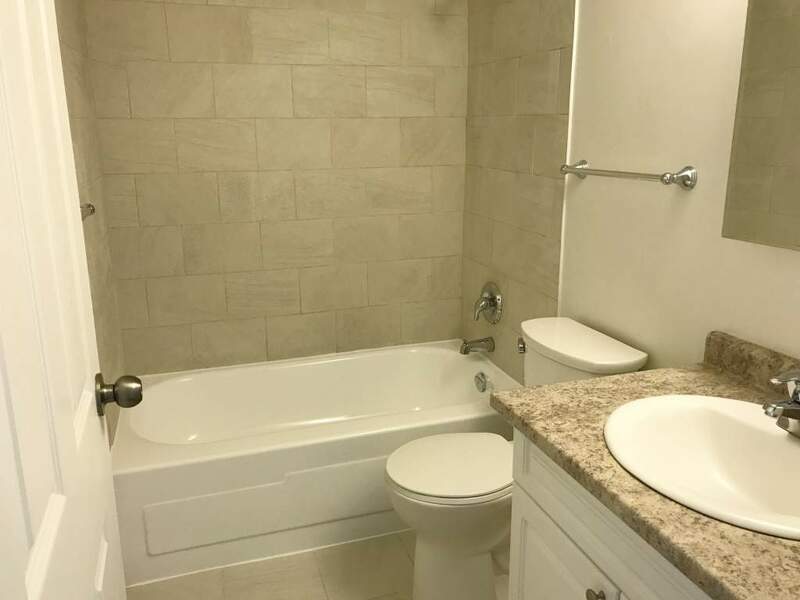 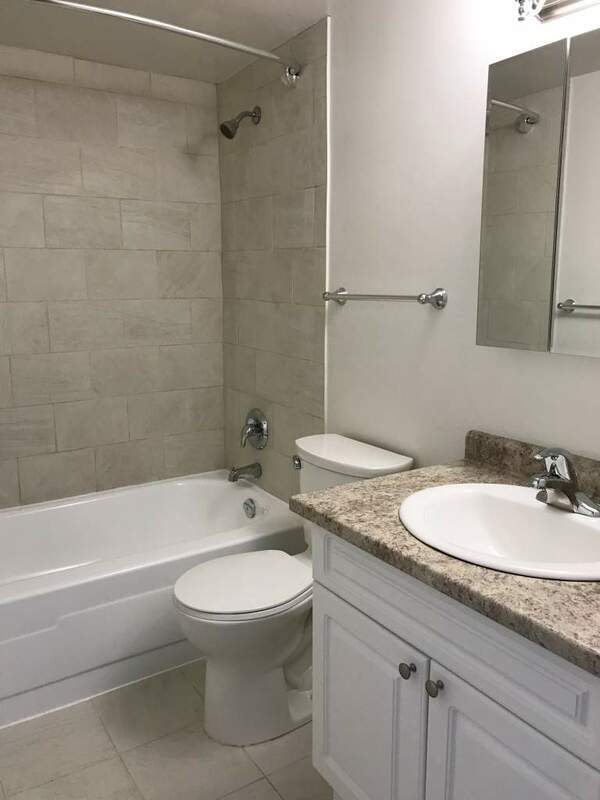 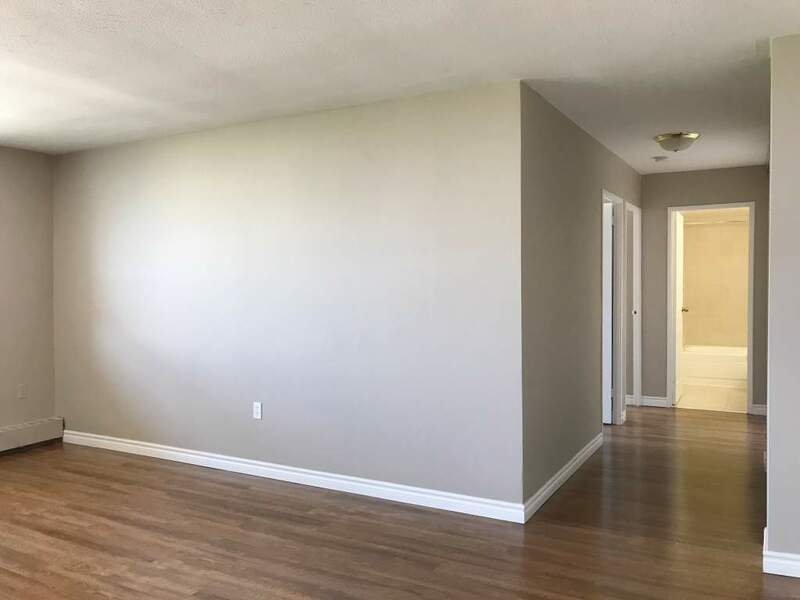 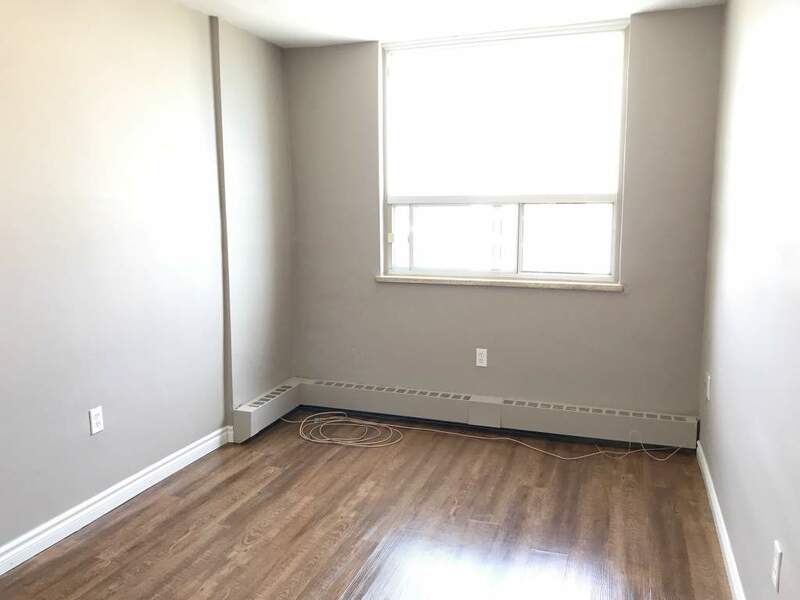 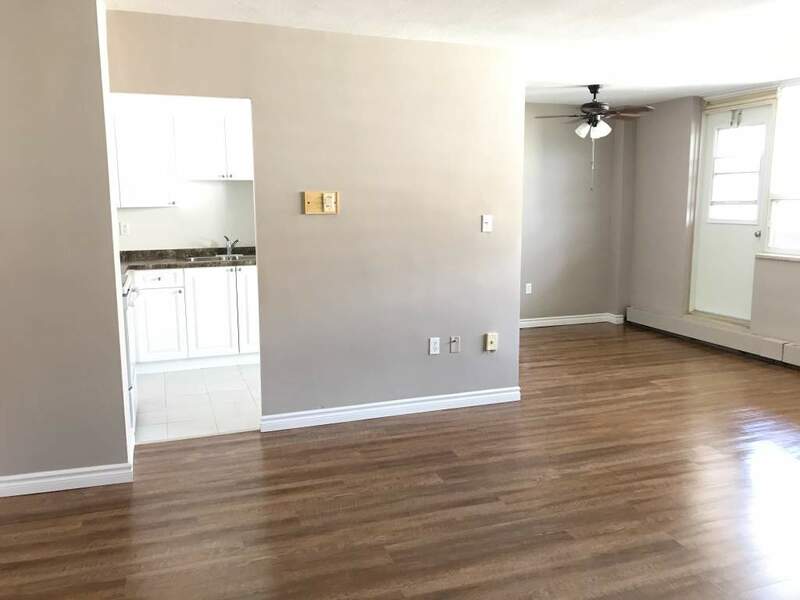 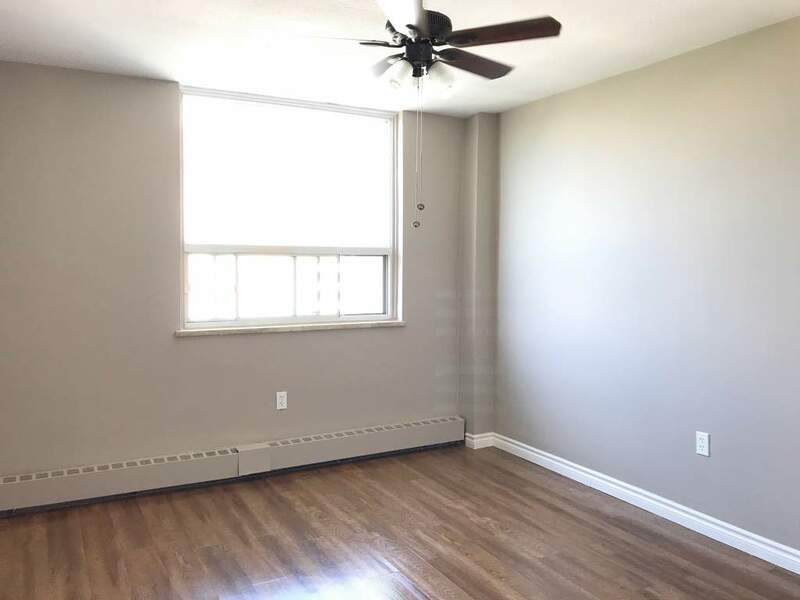 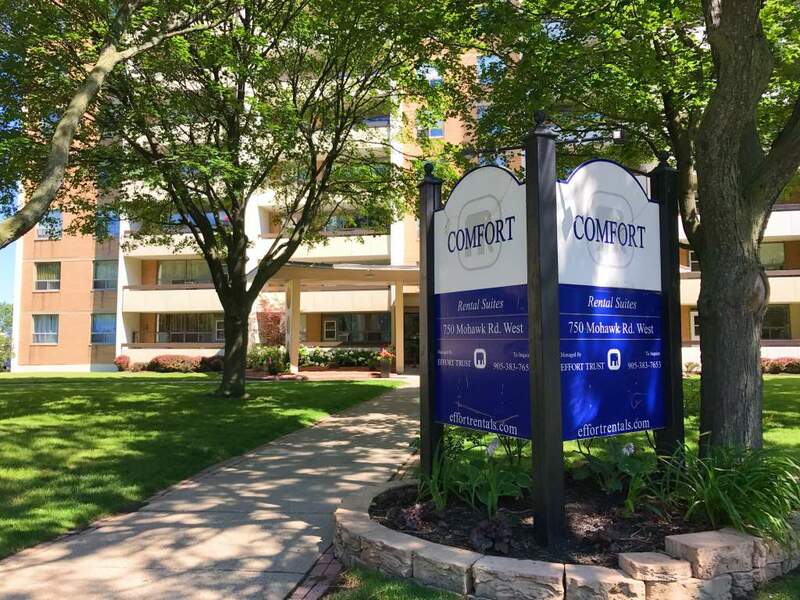 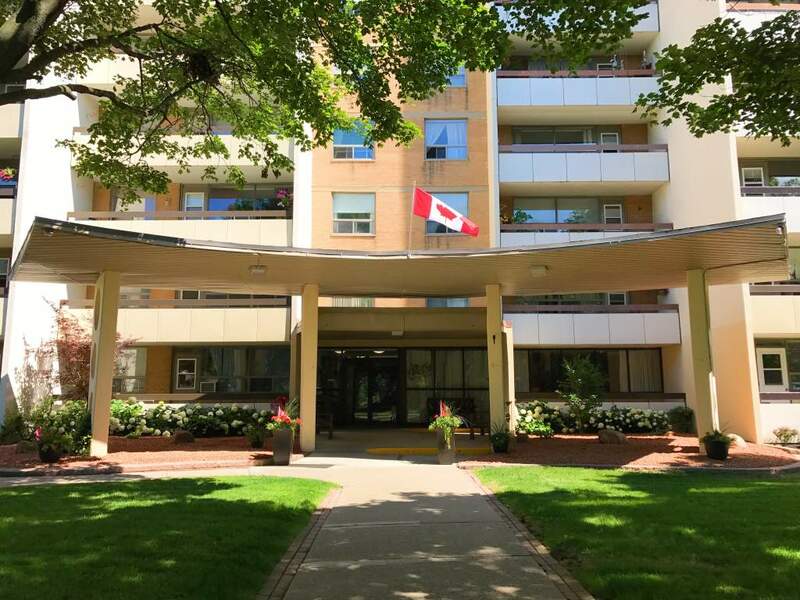 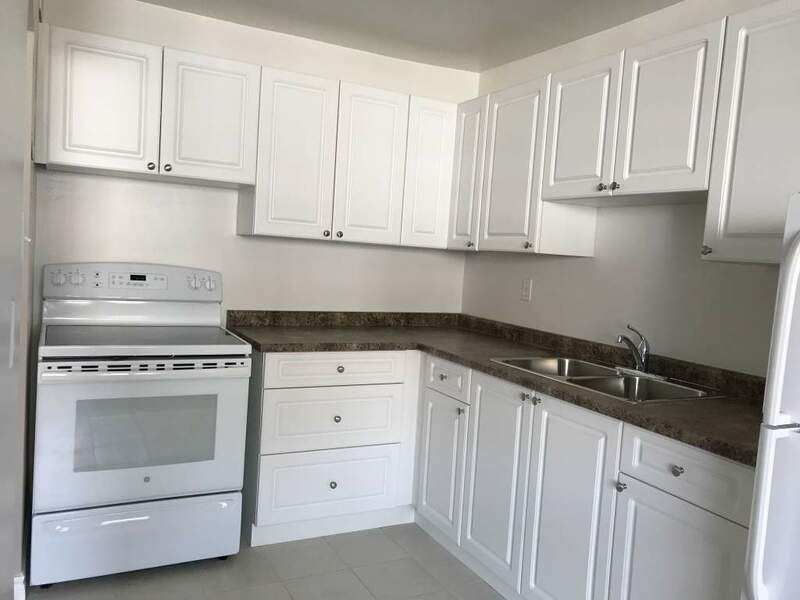 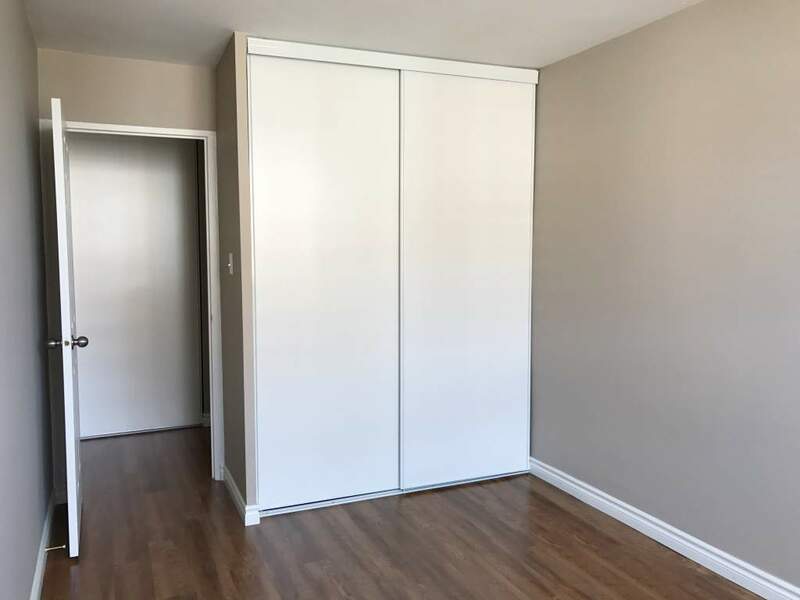 Nearby amenities include; Farm Boy, Shoppers Drug Mart, Banks, Harvard Square Commercial Plaza, food venues, parks and schools, and the building is located on major public transit routes. 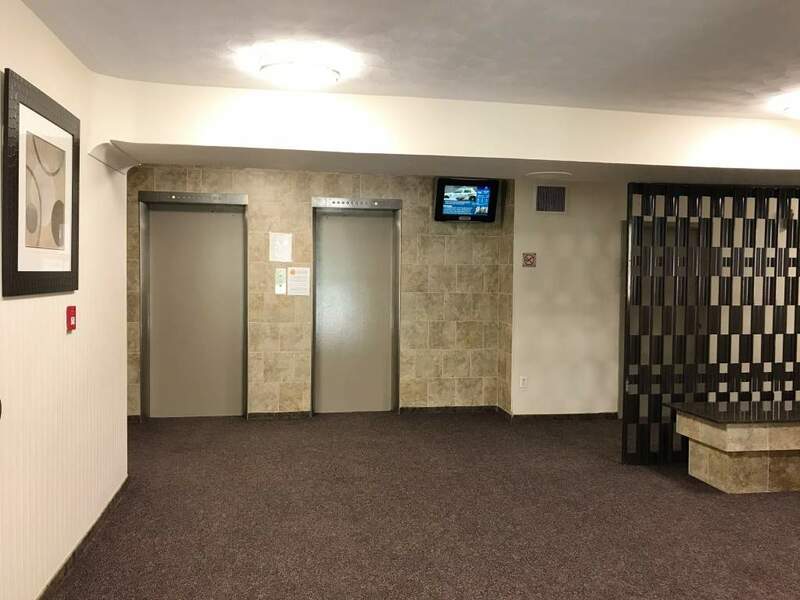 Ease of access to the Lincoln M. Alexander is a few minutes away as well as Downtown access points. 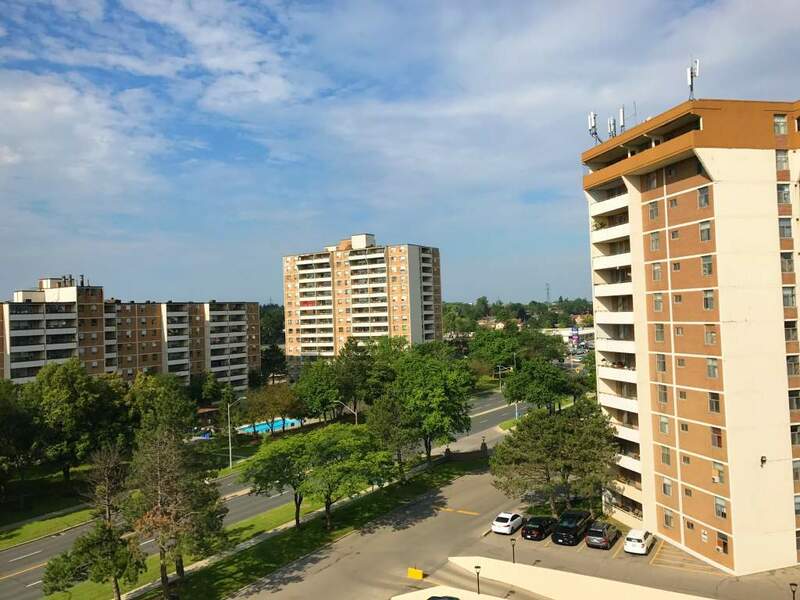 Mohawk College, Hospitals, and the Chedoke Twin Pad Arena are all close by.